They are the keepers of history. The dedicated men and women of the Temporal Corps. It is their job to protect the timeline from irreparable harm. 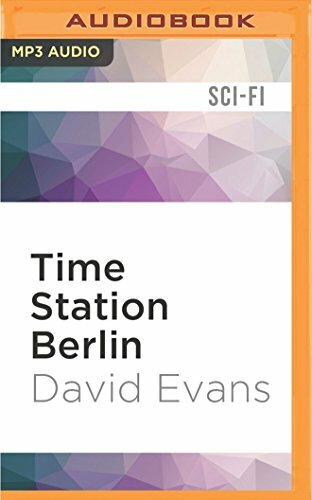 And in an era when time travel has created a new breed of criminal, they are the only force standing between the past as we know it and future warped by evil...It is 1963. The foreboding chill of the Cold War is in the air. In Berlin, a wall rises, separating East from West. World peace rests on the shoulders of two volatile men named Khrushchev and Kennedy. And Kennedy is headed to Berlin, ready to issue a dangerous challenge.